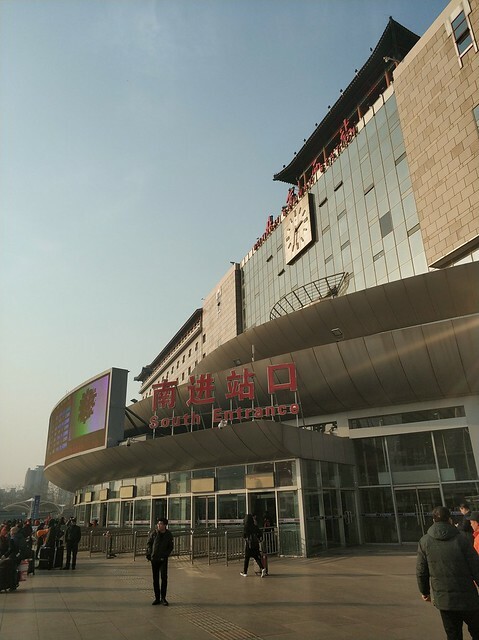 Beijing West Railway Station is a station on Line 7 and Line 9 of the Beijing Subway. For more details view the ExploreBeijing interactive Subway map centered on this station. Exit B for HSR connections and South Ticket Offices.